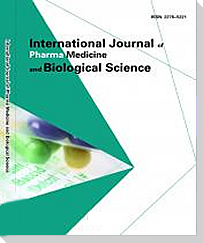 IJPMBS is a scholarly peer-reviewed international scientific journal published quarterly, focusing on theories, systems, methods, algorithms and applications in Pharma Medicine and Biological Sciences. 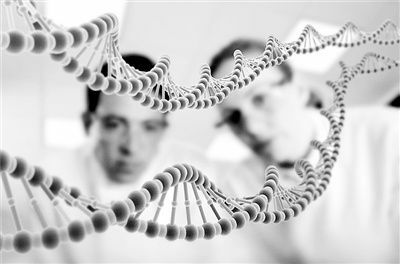 It provides a high profile, leading edge forum for academic researchers, industrial professionals, engineers, consultants, managers, educators and policy makers working in the field to contribute and disseminate innovative new work on Pharmaceutical Sciences, Medicine and Biological Sciences. All papers will be blind reviewed and accepted papers will be published quarterly which is available online (open access) and in printed version. Abstracting/Indexing: Embase; ProQuest; International Committee of Medical Journal Editors(ICMJE); Health sciences library(NYU); HINARI Access to Research in Health Programme; etc. E-mail questions or comments to IJPMBS Editorial Office. It's a great honor for me to serve as the editor-in-chief of IJPMBS. I'll endeavour to make this journal grow better and hopefully it will become a recognized journal among researchers and scholars in related fields.